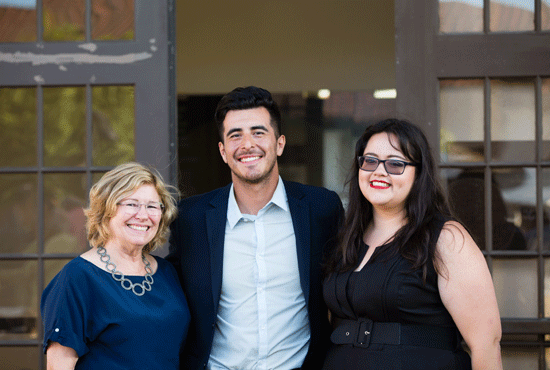 Chancellor’s Associates catalyze nontradition at UC San Diego. In partnership with Chancellor Pradeep K. Khosla, we continually advance access to higher education, through our scholarship program, with fundraising that has generated over $5 million since 2013 and now sustains over 650 students. Through annual gifts and endowment initiatives (including this year’s game-changing Chancellor’s Associates Endowment Challenge, which offers a $1 million match), we provide the philanthropic support that breaks boundaries and levels the playing field for aspiring learners — in short, we change lives. And we stand ready to make even more academic dreams take flight with your help. More than 650 Chancellor’s Associates Scholars are currently in our program, but additional awards await funding. Many of our community’s brightest standouts will be able to attend UC San Diego only if they have support from visionary philanthropists like you. Help us open academic doors and change even more lives. From day one, our awardees have access to support services geared toward their long-term success, through the Chancellor's Associates Scholars Program (CASP). We want every one of this year’s 240 incoming students to thrive, on campus and beyond — just ask this year’s 100 graduates. 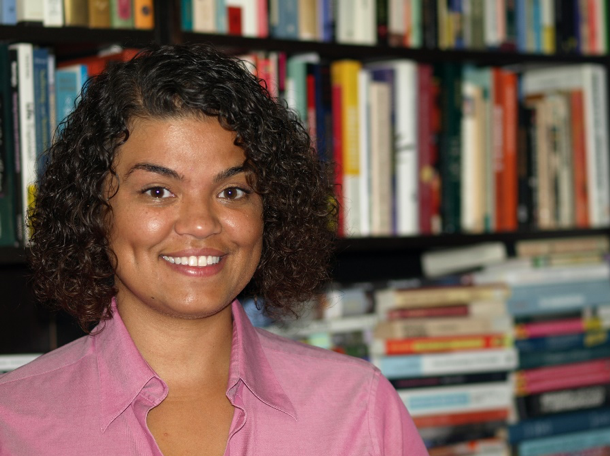 Join sociocultural and medical anthropologist Hanna Garth, at our Coffee Chat (March 13, 10:30 a.m., Ida and Cecil Green Faculty Club), to dialogue about the cultural, societal, and economic implications of extreme inequalities in Cuba, including her research into the food-distribution systems of Havana and Santiago de Cuba. Seating is extremely limited, so please RSVP quickly, at ca@ucsd.edu or 858-822-2540, to reserve your place at this thought-provoking gathering.